In a couple of hours, the stars of country music will be decked out in their finery for the 2013 Academy of Country Music Awards show. Yes, this is Nashville’s biggest night of the year, even though the awards ceremony will take place at the MGM Grand Hotel in Las Vegas, a town that used to be home to real cowboys before mobsters, tourists from Sandusky and Top Chef masters moved there and changed the place forever. The PRDude will always fly the flag of rock and roll first. But he’s a fan of all good music, including country. (A quick aside: What happened to the “western” in what used to be called “country and western” music? Did someone abscond with it? Could I license the rights and make a fortune?) In fact, one of my favorite artists of all time is Bob Wills and The Texas Playboys. The so-called King of Western Swing, Mr. Wills was the first rock star, I think. But that’s for another post. 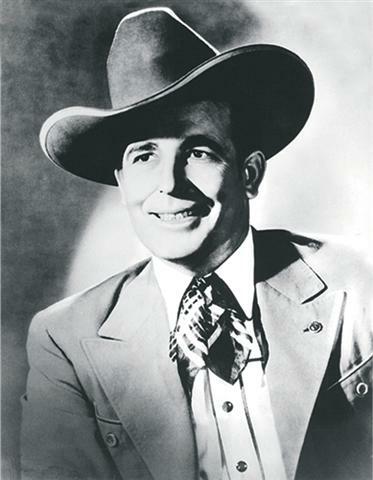 Bob Wills, the King of Western Swing. Last September, during a visit with my great friend Butch West of Austin, Texas, I listened to lots of country music. Country was playing in our drive from Austin to Galveston, and during our time at Butch’s lake house on Lake Travis. (Read about that sojourn in this post on Galveston.) And, at places we stopped for a burger or a beer — you guessed it — we heard country music. Vehicles. Pickup tucks — basically Fords and Chevys — are the only vehicles driven by anyone who’s country. Don’t expect hear about a Kia Sorrento or even a minivan in a country song. Not sure why, but I know there’s some fascination in having a vehicle with a tailgate. Domiciles. Country artists must all have front porches, and many apparently have barns. Extra points are given for front porches with swings and barns that have actual livestock inside. Some real estate developer could probably make a killing by introducing country artists to balconies and penthouses. I’ll watch the first hour of tonight’s ACM program, before the television gets commandeered by Susan for the season debut of “Mad Men.” So, I’ll have to wait to learn who takes home the coveted “Artist of the Year.” If I was a betting man, I would say that person drives a pickup while chugging a Coors Light en route to the barn.